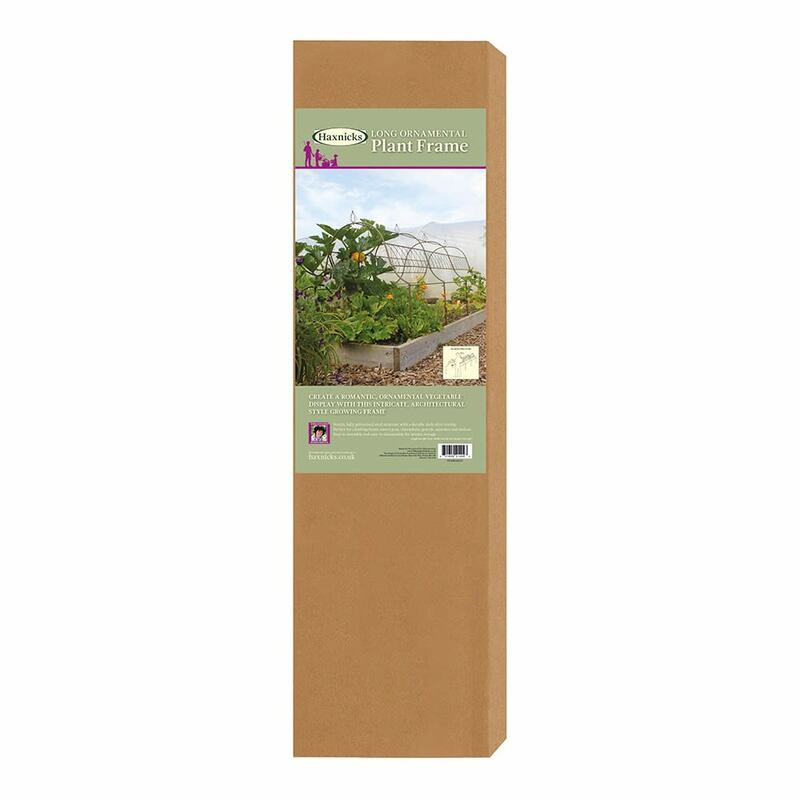 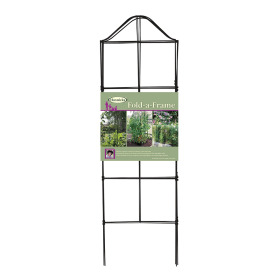 Use this fabulous ornamental plant frame to create a romantic looking display with your climbing vegetables. 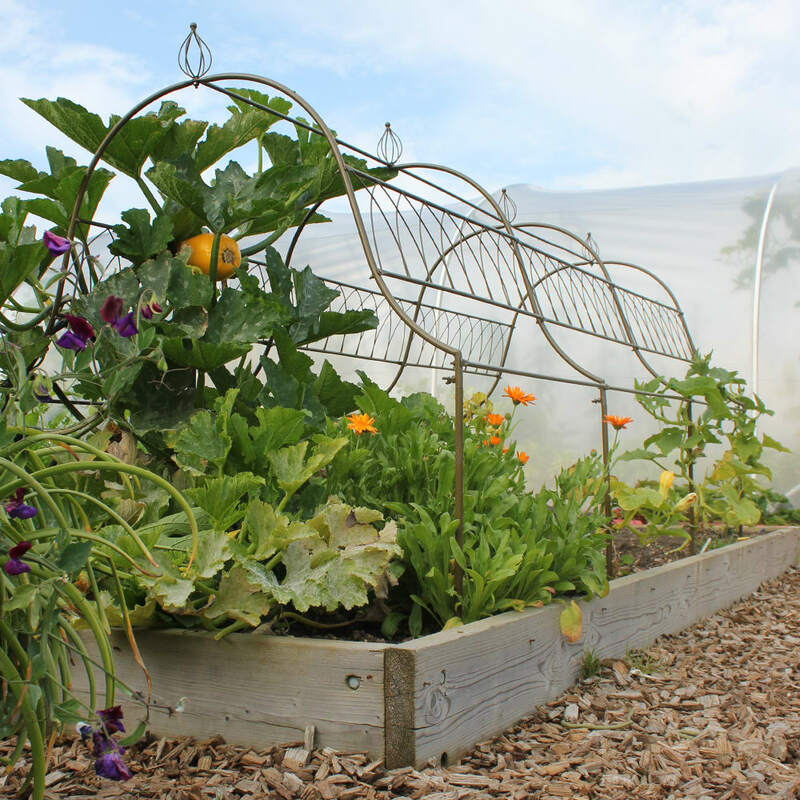 The long Ornamental Plant Frame has a fully galvanised steel structure with a high quality powder coated finish.< p> The frame is easy to assemble and disassemble for winter storage although it looks so fabulous that you may just want to leave it up as a focal point in your vegetable garden. 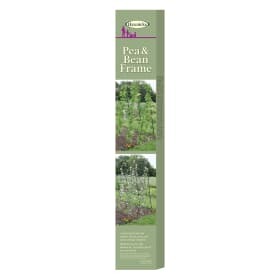 Instructions for using the Long ornamental plant frame are included.